The stupid cycle is about working without ever learning from mistakes. 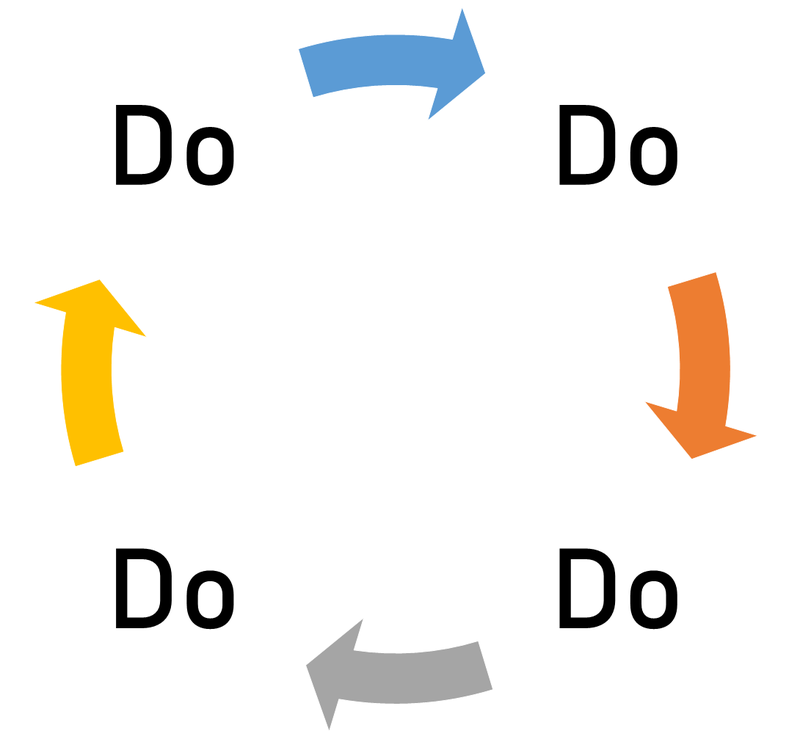 Here's how the PDCA cycle will help pull you out of the quagmire that is the Stupid Cycle, so you can do things better each time. We're busy. All of us. The 1960s idea that computers and automation will let us work only 2 days a week is laughable, as it seems that all the advances in technology and communication have turned us into 24/7 robots, continually on call even after the leaving the confines of the cubicle. With all the work upon us, we often keep doing without the time to review. 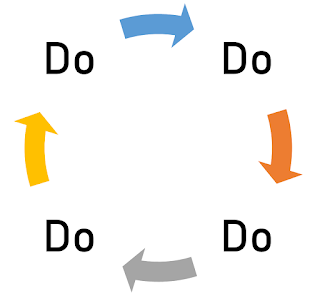 This Do mentality, or the Stupid Cycle, is in strict contrast to the PDCA cycle used in Kaizen. The Stupid Cycle keeps you working without ever reviewing whether there are opportunities for improvement, so that future work would be more efficient or productive. 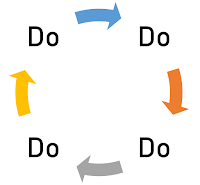 PDCA on the other hand enforces a work cycle in which all tasks are reviewed for what worked, and what didn't. Once the problems are identified, five whys analysis will allow the trained practitioner to understand the root cause on why it did not work, and to develop solutions and countermeasures to prevent it from reoccurring. At the same time, it is also the perfect opportunity to think of how to do things better the next time round. The Stupid Cycle focuses on doing without ever learning or reviewing. PDCA on the other hand, distills those lessons into solid action plans to make sure you always improve.